Hey guys, I just need to say this. It took around 5-6 sleepless nights for me to overcome/bypass the some security protections done by the game developers and to code in, to bring out this awesome features. So hope you guys would understand the situation, if any bug persists, stay calm and let me know the problem through the comments section, instead of raging here.  And, am already working on a more stable app. So hope it to be released soon, and make sure to subscribe www.revealedtricks4u.com/subscribe for faster updates. 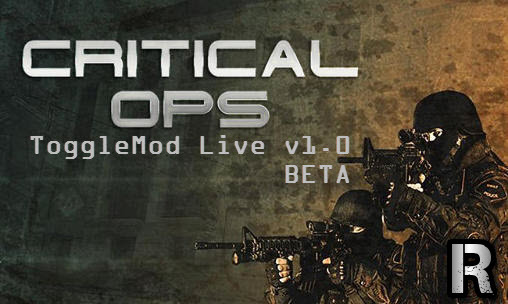 As promised, today am releasing the Toggle Mod LIVE v1.0 BETA for Critical OPs v0.6.4.3. Hmm? What? What's with the word "LIVE" in it? Well, to your surprise, from now on, you could use the toggle mod app while still being in-game, no need to re-patch things each and every time. Just watch the below video, which contains everything you want. And, this is my first voice on video, so hope you guys would cope up with me ;). 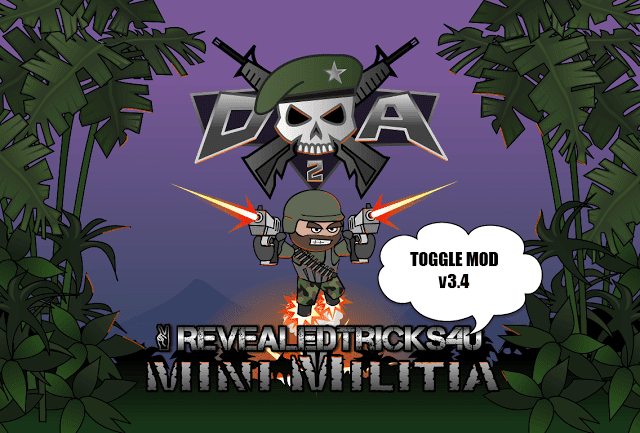 CriticalOpsMods-RevealedTricks4U.com-v1.0-BETA-ROOT.apk - 3.41 MB - Click on Skip Ad after clicking this link, to get the download page. Make sure to subscribe at www.revealedtricks4u.com/subscribe. Glad to know that, its working. Ya I too thought of that invisible mod feature, I won't add it in the near future though. Toggle not working please help me fix?? Its still in beta state, so please hang on while I fix those bugs. Can you hack this game with aimbot,spot enemy on minimap? Please bring wall hack urgently, it would help us a lot wall. Thank you, it worked. Thanks for your work, I now need the wall hack. You will put it?